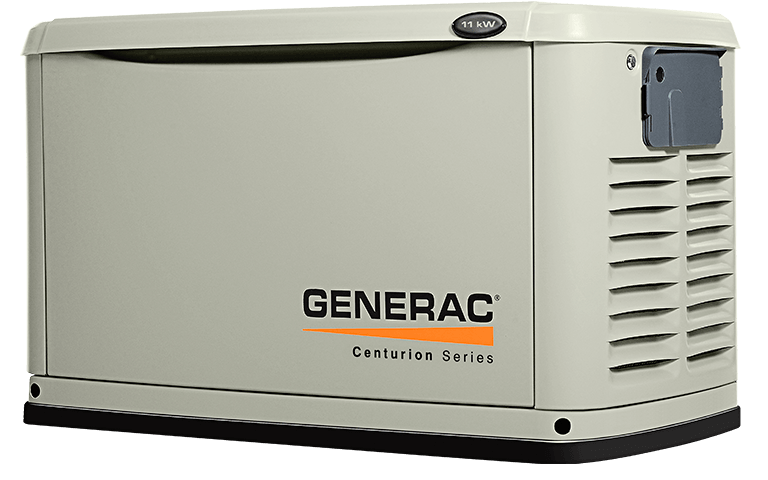 As a Generac Authorized dealer, Mikus Electric of Volo, IL brings you peace of mind with a full line of reliable Generac products backed by world-class service and support. 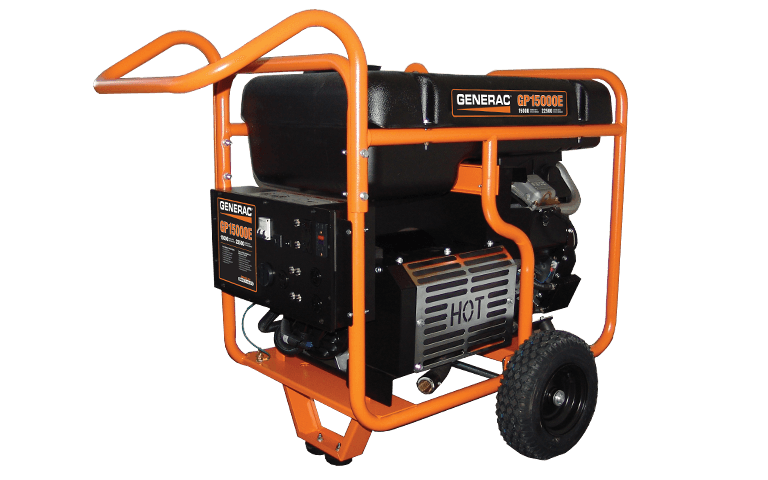 Explore our product selection, then contact us so we can help you select the Generac solution that&apos;s just right for you. Emergency power systems that can back up your entire home or business, or just the most essential circuits. Portable power products that let you take your electricity where you need it most, whether it’s a tailgate party or a construction site. Power washers that make it easy to tackle even your toughest cleaning projects. We specialize is electrical generator installation and repair.